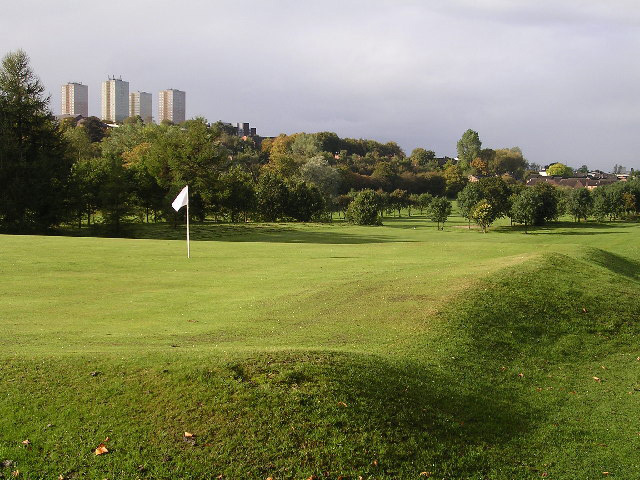 A great little municipal course three miles north of Glasgow city centre. 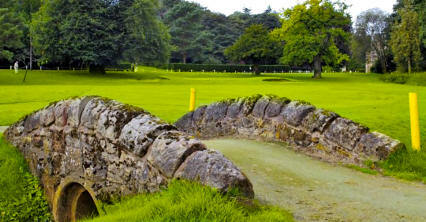 Although reasonably flat, it provides a great challenge to those about to hit their very first golf shot. 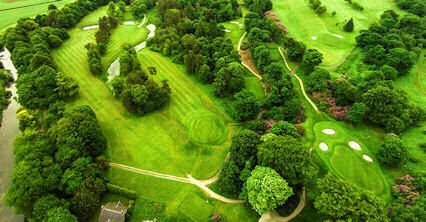 Beginners love it and many of the golfers in the local area use it to get to grips with the game. 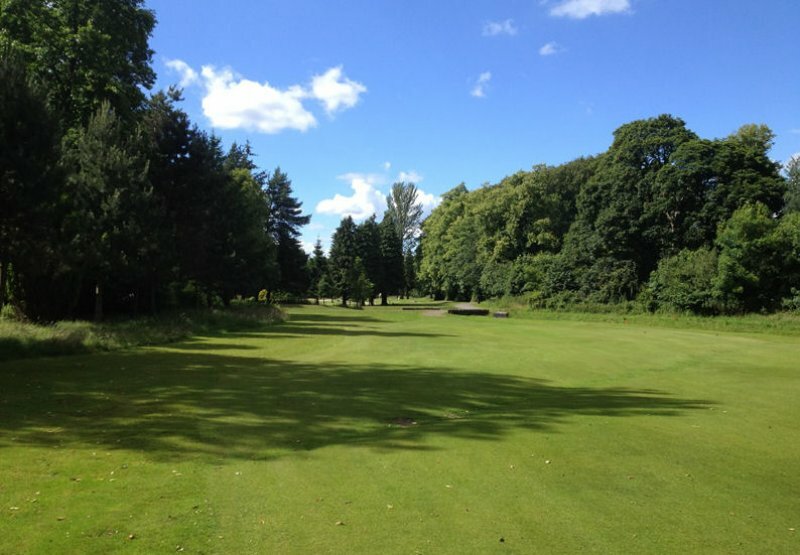 Many of the fairways are tree-lined and an old dyke cuts across several of the fairways bringing a whole new obstacle to your play. 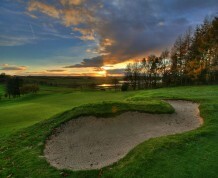 Great fun and well worth the trip - and diminutive green fee. From Glasgow on A803 turn off for Stobhill Hospital.